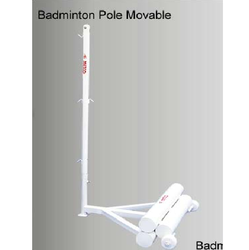 Metco badminton pole movable made of M.S Steel pipe, with pulley, extra weight provision & stopper. 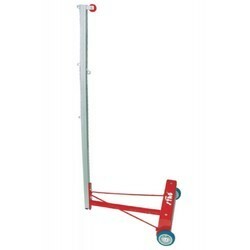 Pole Weight : 45 Kgs + - Per Pc. 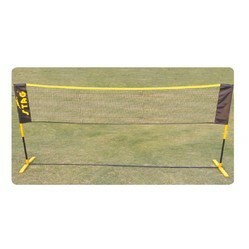 Metco Net : Used in 79 Senior National Tournament, come in 40 meshes maroon color, with top side tetron and 3 side. 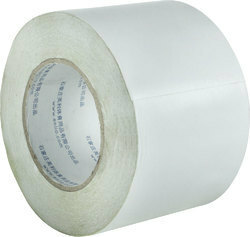 Double Sided Synthetic Court Tape Roll, Lenght 45 Mtrs. 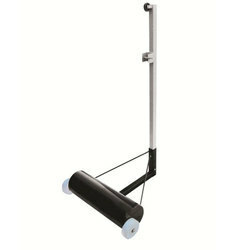 BP2 - STAG PORTABLE BADMINTON POLE. 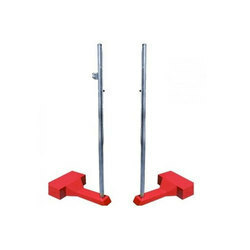 Metal pipe 40x40mm A very strong and durable portable unit suitable for schools & gymnasium. 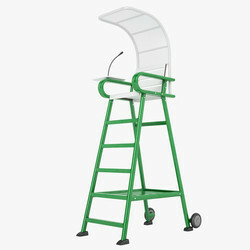 suitable for schools & gymnasium. Available in 80 kgs. weight on each side. 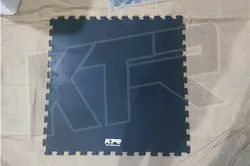 Badminton Flooring Alternater We offer a variety of hard Maple Flooring systems perfect for sports such as basketball, volleyball, and racquetball. We will work with you to identify which systems best match your project specifications and fit your facility and budget requirements. No. BP2 - stag portable badminton pole metal pipe 40x40mm a very strong and durable portable unit suitable for schools & gymnasium. 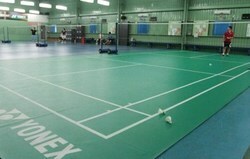 BN.001 Bars badminton passable, with the possibility of regulation. 5 years warranty is against manufacturing defect only. 6 years warranty is against manufacturing defect only. 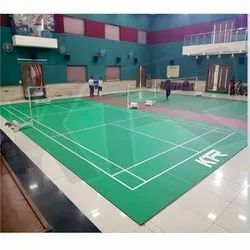 Our Product Badminton Court Flooring Max 4500 –TRAINING is high distinction sports flooring, which is on par with international principles, to suit different sporting requirements. This court looks like unique lawn ground and is highly durable and user friendly. 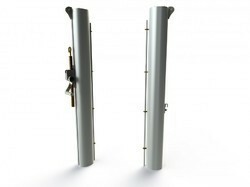 8 years warranty is against manufacturing defect only. 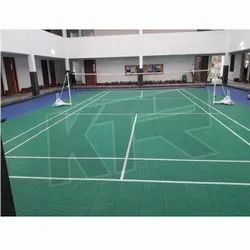 Our product badminton court flooring Max 7000-COMPETITION is high distinction sports flooring, which is on par with international principles, to suit different sporting requirements. This court looks like unique lawn ground and is highly durable and user friendly. Warranty 10 years warranty is against manufacturing defect only. 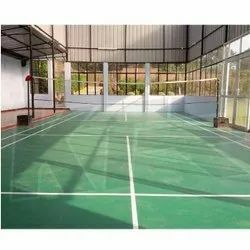 Our Product Badminton Court Flooring Playgo is high distinction sports flooring used for Outdoor Sports ,also Know as outdoor Compunded Sports Structure, which is on par with international principles, to suit different sporting requirements. 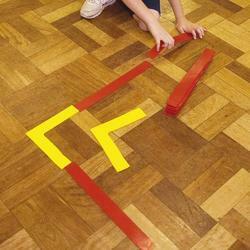 This court looks like unique is highly durable and user friendly. 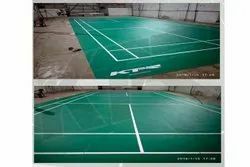 It can be used for Indoor and Outdoor sports courts like Basketball, Badminton, Volleyball, Tennis, Multipurpose Sports Hall etc.